Property price is reaching sky high every day. Do you want to invest in property? If you want to rent apartments - flats, Houses for rent, PG, rent commercial property, service apartment or buy/sell apartments - flats, Houses for sale, commercial property in Chennai, check this section. We feature the excellent property options for you. 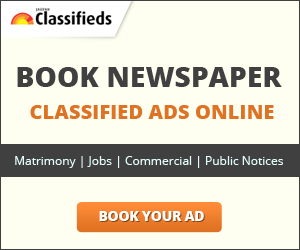 You can buy property in Chennaiat economical price and if you want to sell property in Chennai, then simply post an ad.